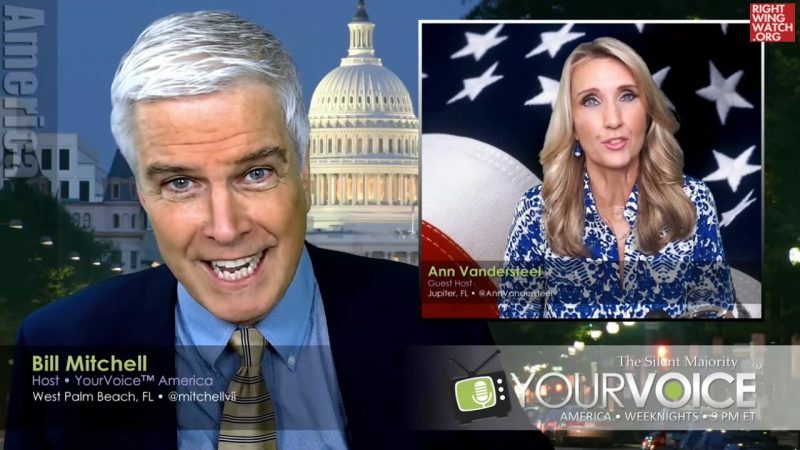 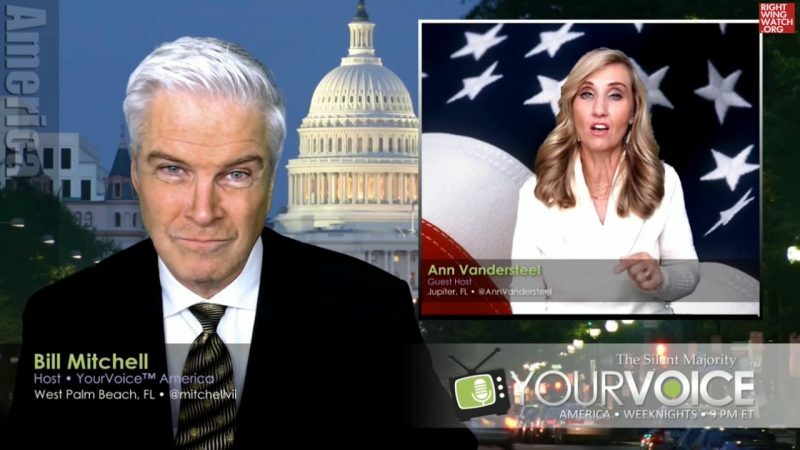 Ann Vandersteel, a right-wing conspiracy theorist who bragged about being spokesperson for President Trump’s 2020 re-election campaign until she was unceremoniously disavowed by the campaign, appeared on Bill Mitchell’s “YourVoice America” program on Friday night, where she asserted that the racist massacre of dozens of Muslim worshippers in New Zealand last week was a left-wing “false flag,” which is a conspiracy theory that is gaining traction on the right. 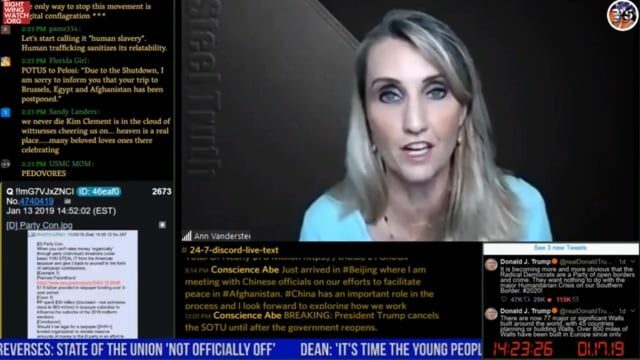 She then cited the fact that former Clinton campaign manager John Podesta had recently warned that New Zealand’s elections were a “juicy target” for possible Russian or Chinese interference, which she thought was suspicious. 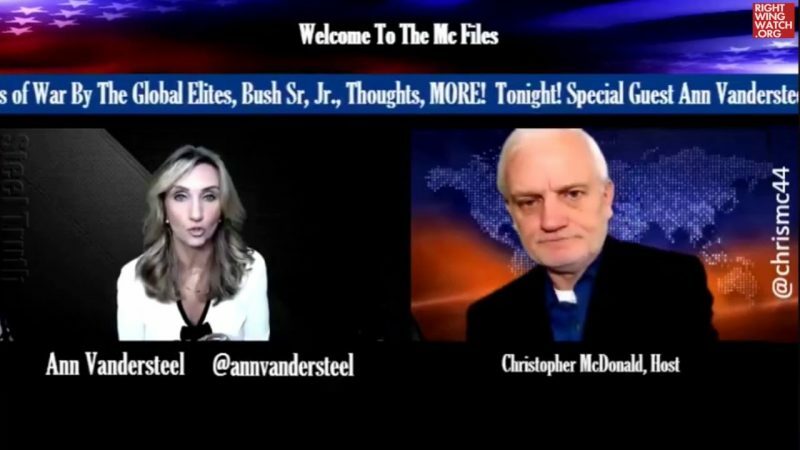 “It’s always the same bad actors that seem to coalesce around these horrible events,” Vandersteel concluded.